The tiny plastic microbead — colorful exfoliant in many soaps, toothpastes and facial washes — was no match against our supporters’ fervor to cleanse them from Great Lakes waters. 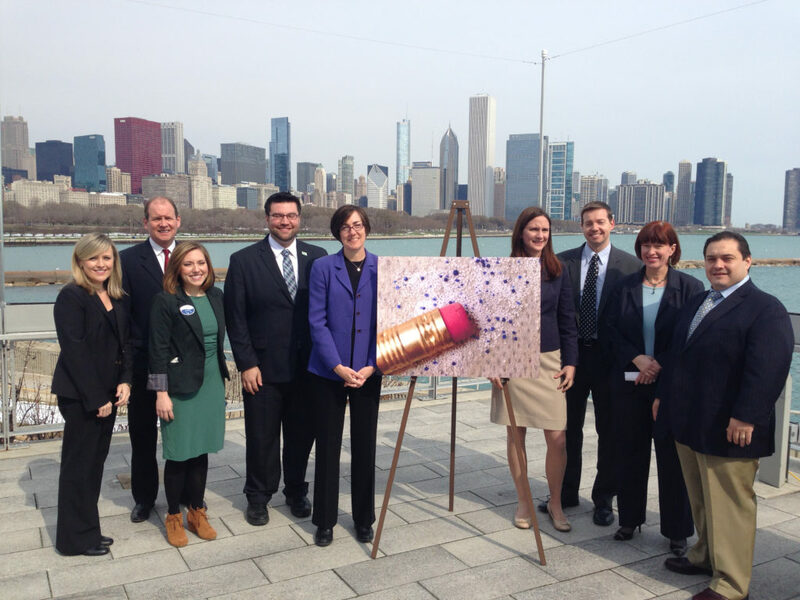 After scientists discovered microbeads were evading water treatment and collecting in the waters of the Great Lakes, the Alliance worked to channel public outrage into finding a solution. Leading a campaign to raise public awareness and promote a legislative fix, the Alliance encouraged many to contact their federal and state lawmakers about banning the beads in favor of readily available, natural abrasives. By the end of December, the public — including thousands responding to Alliance action alerts aimed at state legislatures and Congress — scored a major victory: a federal ban on the manufacture and sale of personal-care products containing plastic microbeads. 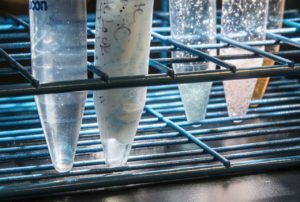 Scientists worry about the implications for aquatic life and Great Lakes health because once waterborne, microbeads can absorb toxic chemicals and be mistaken for food by fish.